Yes, Thats true. They Connected Worm's brain to a robot and robot worked according to worm's brain. Beneath the skin of a simple worm with transparent skin, there are 302 neurons that have been mapped meticulously by researchers in what is known as a connectome. This tiny, one millimeter-long worm has been studied in laboratories around the world, and now it's nervous system has been transplanted into the body of a Lego Mindstorms EV3 robot. 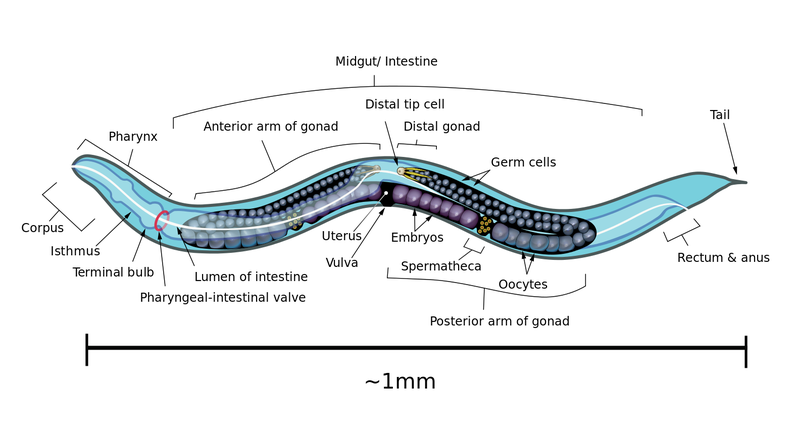 The worm they used is Caenorhabditis elegans (C. elegans). Why? According to OpenWorm—an organization dedicated to creating the world’s first virtual organism in a computer—to understand the human brain, we must first be able to comprehend a simple worm. To do so, their scientists essentially reverse-engineered the worm’s neural networks using sensors and software. The model makes use of UDP packets to fire neurons. For example, the sonar sensor on the robot is wired to be like the worm’s nose, which means if the robot comes within 20 centimeters of an object, sensory neurons are activated with UDP packets. Apparently, the robot acts a lot like C. elegans: Stimulation of its nose made it stop moving, while touching a food sensor made it move forward. “What we found is that rather than just random, crazy movements by the robot, it actually responded to its environment in the same manner as the biological worm,” said Timothy Busbice, one of the founders of the OpenWorm project, to Gizmodo. Busbice has posted a video of the accomplishment to Youtube. 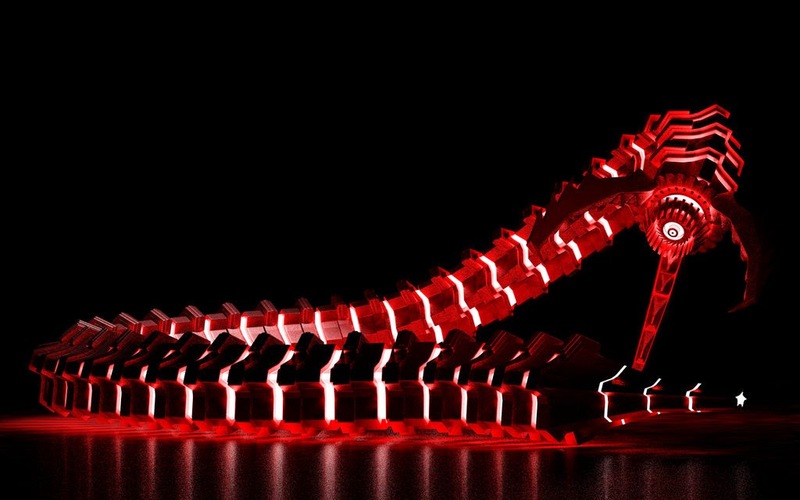 While the Lego Robot can’t wriggle like a worm and the video is not exactly thrilling to watch, it is interesting to see what can be achieved in a robot with no instructions programmed into it. “The key point is that there was no programming or learning involved to create the behaviors,” said Lucy Black for I Programmer. “The connectome of the worm was mapped and implemented as a software system and the behaviors emerge.” Thanks for IFLScience team for framing the article.